We will celebrate poetry by creating pocket poems and displaying them in the hallway for all the enjoy. 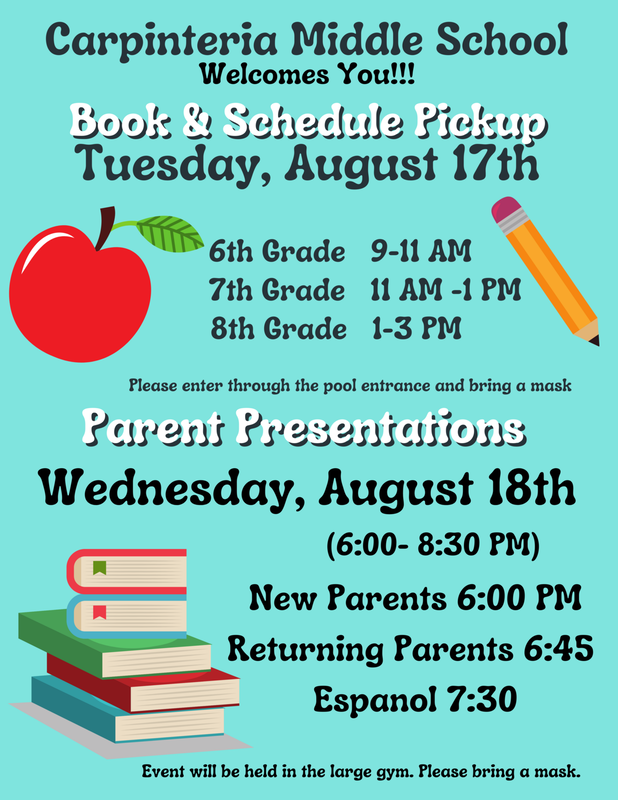 All month long there will be different events in the library as well. For links to a selection of poetry sites check out the Poetry Page on the library blog. Take some time and savor a poem for yourself. All month in the library. Check out the display, get a game board and play. Your goal will be to find out which book the pocket poem came from. Fill in the game board and return it to Mrs. G for entry into a drawing for a prize. All participants will receive a little token of appreciation for being brave enough to read your pocket poem on stage. What's that you say? What's a poetry slam? Well it's: a competition where poets read or recite original work in front of judges and an audience... we'll be reading our pocket poem selections. Every April, on Poem in Your Pocket Day, people celebrate by selecting a poem, carrying it with them, and sharing it with others throughout the day at schools, bookstores, libraries, parks, workplaces, and on Twitter using the hashtag #pocketpoem. We'll be sharing as well. Shel Silverstein Day in the library at lunch April 19th. Videos will be playing of Shel reciting his poetry. He is very animated and his recitations are very amusing. Poem in Your Pocket Day was started in 2002 in New York City as part of the city’s National Poetry Month celebration. Then in 2008, the Academy of American Poets made the initiative national, encouraging individuals across the country to join in. We've been participating for the last 4 years and each year more students get involved. Very Hungry Caterpillar turns 50! Very Hungry Caterpillar Day is coming up on March 20, and this year celebrates 50 years of everyone's favorite snack-loving critter! To help get in the spirit, check out this moving video of The Very Hungry Caterpillar creator Eric Carle, reflecting on just what has drawn so many readers to this classic character! Theodore Seuss Geisel, a.k.a. Dr. Seuss (b. March 2, 1904), was an American author, illustrator and animator who wrote more than 60 titles for children, many of which later became cartoons. His books, featuring such iconic characters as the Cat in the Hat, the Lorax, the Whos (who, of course, lived in Whoville), the Grinch, Sam-I-Am, and many more, combine gently humorous rhyming text and whimsical illustrations in ways that promote literacy and often contain hidden morals, such as the importance of community, protecting the environment, and being open to try new things. Every year we celebrate the accomplishments and cultural events that have shaped African American history. In observance of Black History Month I am spotlighting some of the books that CMS has to offer that honors African American history, interests, and entertainment. I encourage all of you to "check out" these books. This is what we are doing here at CMS to celebrate! Blind date with a book: All month students can check out a book wrapped in brown, red, or white paper, take it home and unwrap it. After they have completed their "date" they return their filled out rating form and are entered into a raffle drawing for a gift card. Valentine's Day (Feb. 14th) in the library: Mrs. G will be hosting a speed dating event...for books! Students will move from table to table "Checking out" the books (potential matches) that are stacked on. 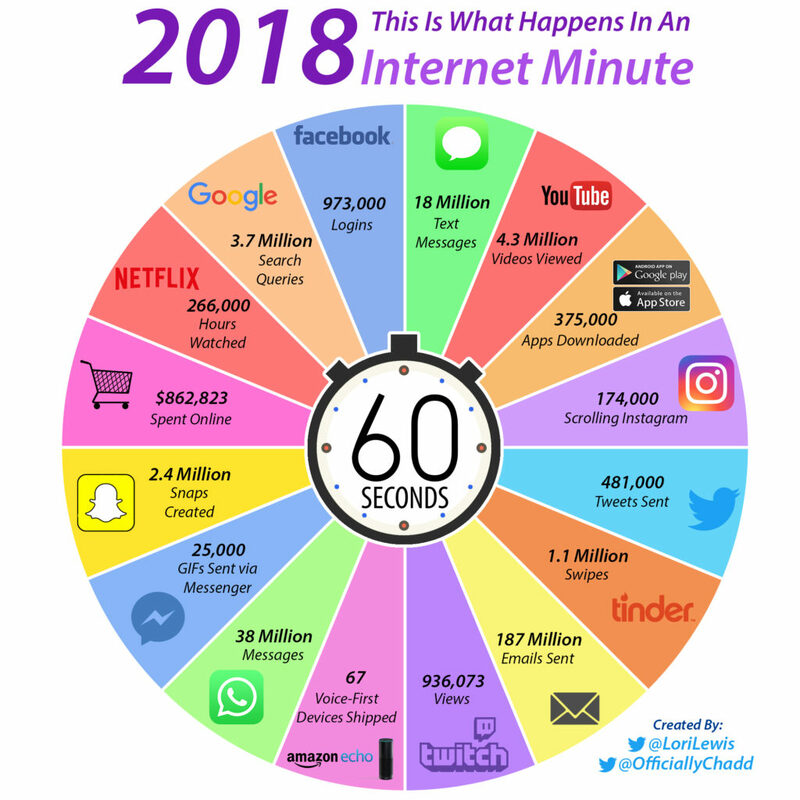 They will have 3 minutes at each table then when the ding sounds they move to the next table. Hopefully, at the end of the session they will have a list of books that they can read in the near future. Of course they can borrow any of the dates they meet that day. All participants will receive a little something at the end. Book Lover's Scavenger Hunt: Students will drop by the library on Monday, Feb. 11th and pick up a game board. Teachers and staff members have told me a title of one of their favorites books which I have written on a heart that is posted on the hallway bulletin board across from the library. The students must then match the teacher/staff member with the book they chose. The top three students with the most correct answers will receive a prize and all participants will receive something. Return your game boards on the 14th. Winners will be announced in the bulletin. This Hearts for You! All students have filled out a heart with the name of a book they love or they found particularly meaningful. These are posted on the same bulletin board as the teachers/staff members hearts are. Everyone can stop by the board to see what books their peers liked. Celebrate Library Lover's Month by taking some extra time to visit the public library in town or if you are here at school drop by our library. 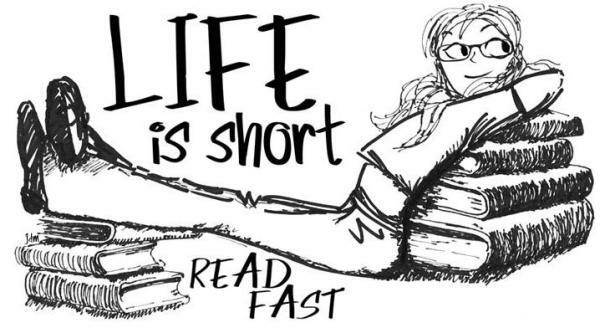 Then take some time to sit and share the love of reading with your child(ren). It's no secret that reading has many cognitive, emotional, and physical benefits for kids and grown-ups alike. This year, join me in making a pledge to read with your family every day and foster a habit that will last a lifetime. Reading has been shown to enhance vocabulary, improve articulation, and increase creativity. Reading has been shown to improve one's understanding of others' beliefs and views. Incorporating a reading routine into a bedtime ritual tells the body it's time to wind down and get some sleep. 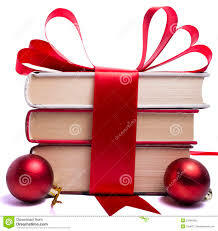 Are you looking to give a book as a gift this holiday season? 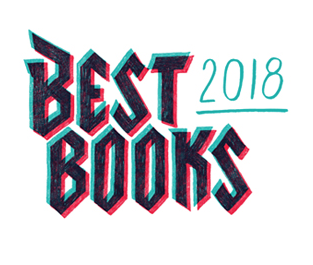 Here are links to three sites that review books and have listed their picks of the best books for 2018! ​School Library Journal Best Books list can be found here. Horn Book Fanfare Best Book list can be found ​here. Kirkus Reviews Best Books list can be found here. In May I announced that PBS was sponsoring "The Great American Read." That series has now concluded and one of the best loved stories of all time, To Kill a Mockingbird, was announced as the winner. "THE GREAT AMERICAN READ was an eight-part series that explored and celebrated the power of reading, told through the prism of America’s 100 best-loved novels (as chosen in a national survey). It investigated how and why writers create their fictional worlds, how we as readers are affected by these stories, and what these 100 different books have to say about our diverse nation and our shared human experience. To Kill a Mockingbird has been translated into more than forty languages, sold more than forty million copies worldwide, served as the basis for an enormously popular motion picture, and voted one of the best novels of the twentieth century by librarians across the country. A gripping, heart-wrenching, and wholly remarkable tale of coming-of-age in a South poisoned by virulent prejudice, it views a world of great beauty and savage inequities through the eyes of a young girl, as her father—a crusading local lawyer—risks everything to defend a black man unjustly accused of a terrible crime. To Kill a Mockingbird led The Great American Read voting from the first week, and kept the lead for the entire five months of voting, despite strong competition from the rest of our five finalists. It also topped the list of votes in every state except North Carolina (who went for Outlander) and Wyoming (who preferred Lord of The Rings). Such widespread support from readers across the country make To Kill a Mockingbird a worthy winner of The Great American Read." Share book reviews and ratings with Pat, and even join a book club on Goodreads. Share book reviews and ratings with Mrs., and even join a book club on Goodreads. I am a middle school librarian, Avid reader, dachshund lover, gardener, Canadian, who loves to connect readers with that one book which may change them from a reluctant reader to an AVID reader! !